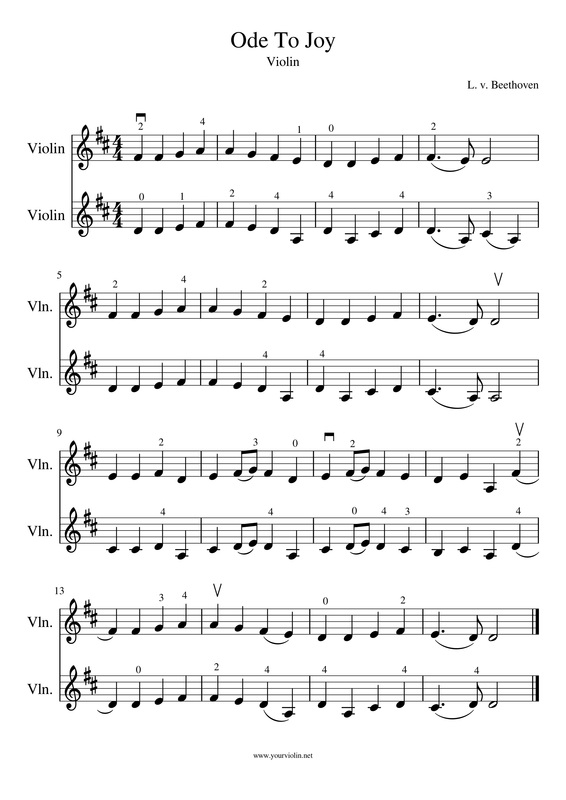 This simple tutorial will make practicing on your violin more fun than ever! 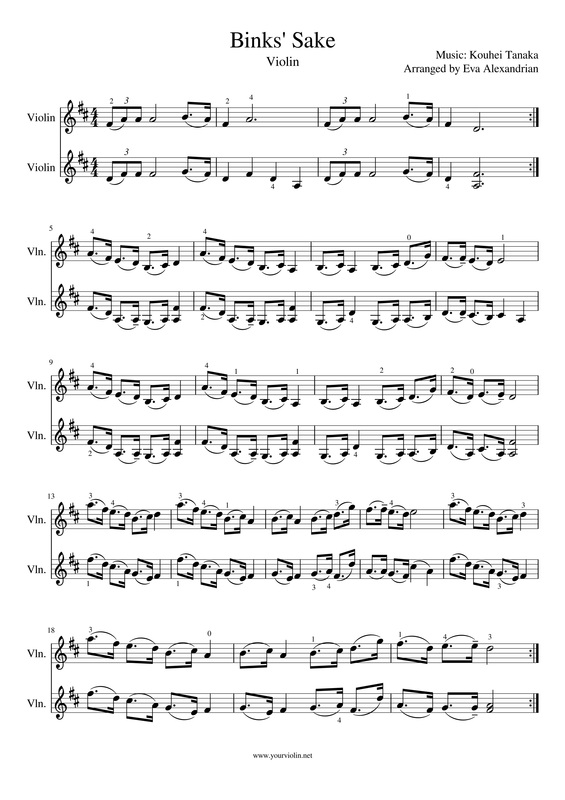 Enjoy the new tutorial and let me know which other songs you would like to learn. 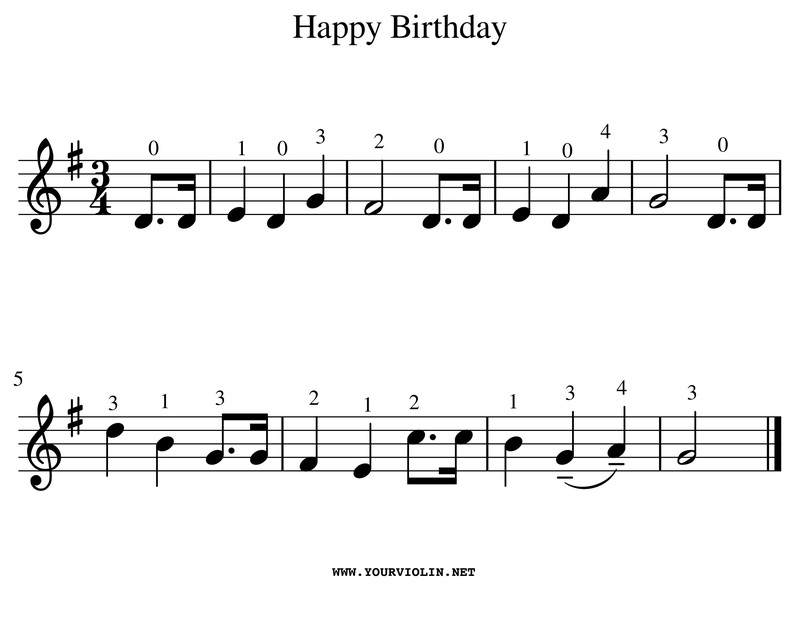 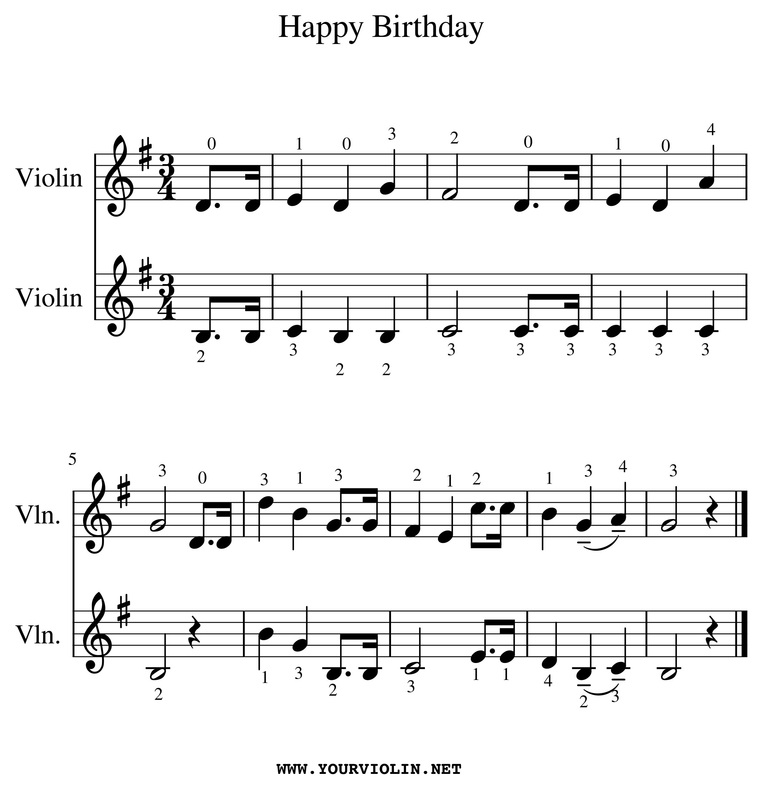 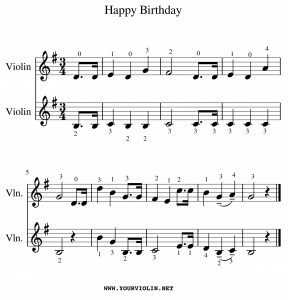 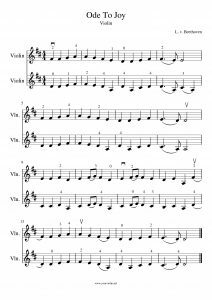 A simple tutorial and free sheet music for beginners. 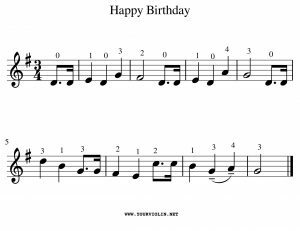 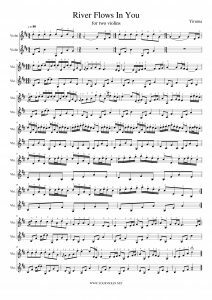 Beethoven used Ode to Joy, written by Friedrich Schiller in 1785, in the 4th movement of his 9th symphony. 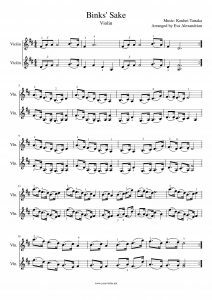 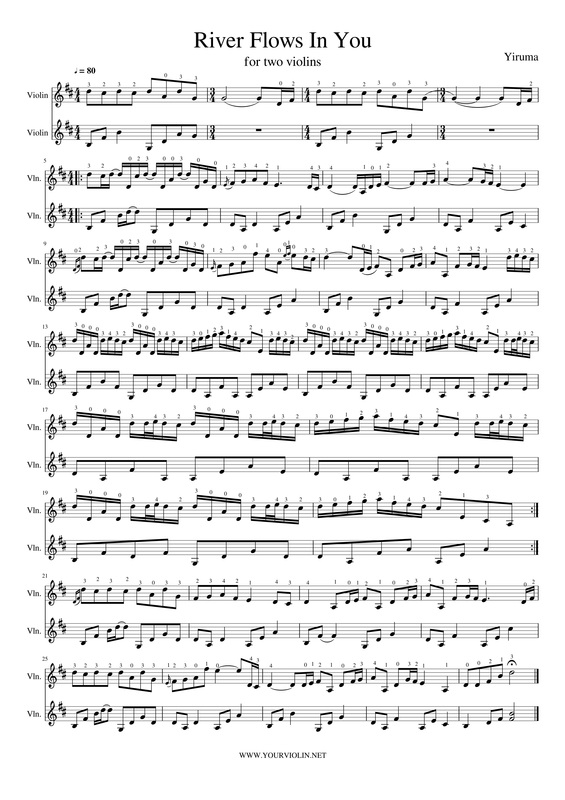 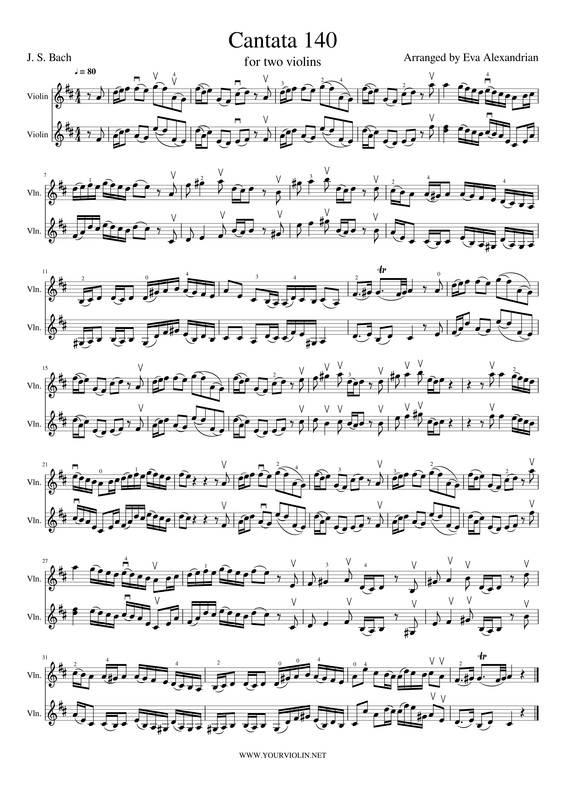 Feel free to download and print the free sheet music below.